The North Rim of Grand Canyon National Park opens today, and will play host to hundreds of thousands of visitors, until mid-October when it closes again for the winter. 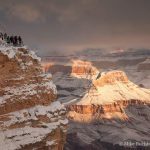 Savvy Grand Canyon enthusiasts often make a tradition of spending a night or two each season on the higher of the two rims, as it has much to offer. With far fewer visitors than the South Rim, the pace on the opposite side is slower, and the number of visitors fewer, making for a more leisurely, intimate canyon experience. 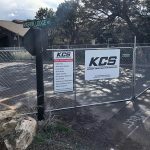 Where the developed North Rim lags in below-the-rim hiking trails (limited to the North Kaibab Trail), it excels in rim-based hiking with the Ken Patrick, Widforss, Cape Final, and Cliff Springs Trails—each with unique histories, views, and terrain. As for scenic overlooks, it’s hard to beat the sweeping views from Cape Royal, Point Imperial, or Bright Angel Point. For those with high-clearance vehicles and a sense of adventure, nearby Point Sublime is a gem with command panoramic views in every direction. 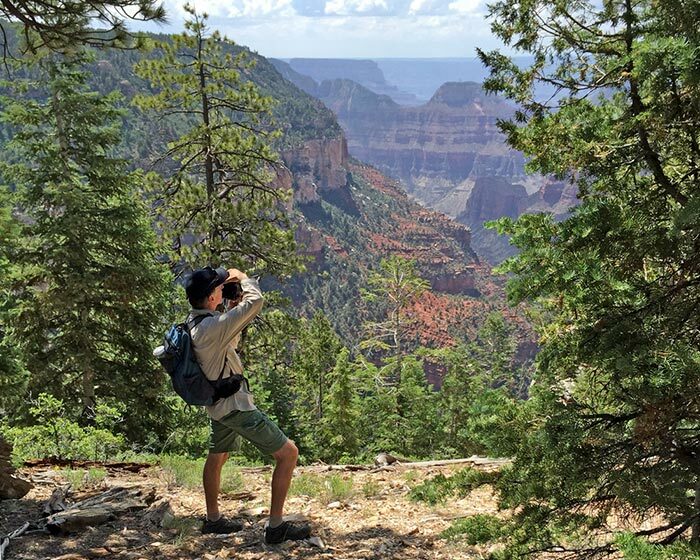 The higher elevation on the North Rim translates into cooler temperatures, more precipitation, and a forest lush with high-altitude trees such as spruce, fir, and quaking aspen. At the end of the day, visitors can enjoy an adult beverage on the Grand Canyon Lodge patio while watching a dramatic sunset and savoring the day’s activities. Mike Buchheit is longtime Grand Canyon National Park resident, director of the Grand Canyon Conservancy Field Institute, and professional landscape photographer. To view his Grand Canyon photography visit Grand Canyon Prints. Mike can now add author to his long list of achievements. His latest project has been to publish a children's book, "Going to Grand Canyon National Park." Geared to children ages 8 to 12 years of age. Learn more about it at Young Readers, Meet an Old Canyon. March Madness – and I’m not talking basketball! Sign up for email updates. You can stop at anytime and your information will never be shared.